Your patients not only trust you because of your great dental service, the best possible care, and helpful staff, but they also notice how clean your dental office is. 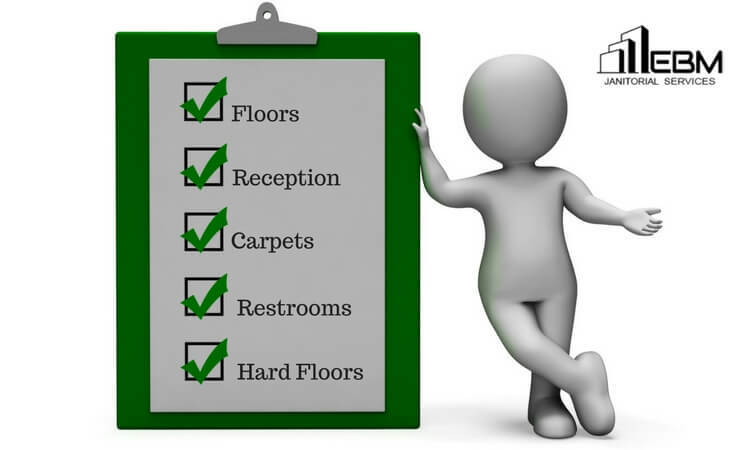 So, it is essential to keep your dental office more hygienic and well-maintained. It must be cleaned effectively to create a great impression on your patients. Offering your patients a clean and healthy environment at your dental office is the key to keep them happy and stress-free. They expect a clean and fresh facility when they visit their dentist and want the dental procedures to be done in a disinfected and clean way. 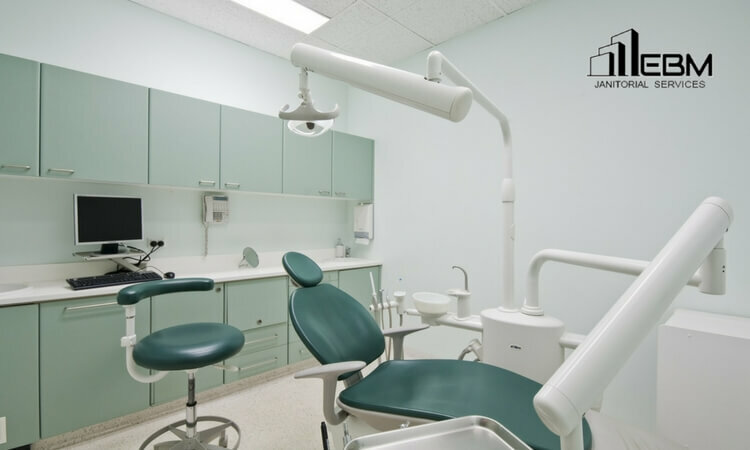 Maintaining the cleanliness of your dental facility through a professional dental office cleaning service is crucial to create a great positive impression on your patients. A clean and healthy environment helps in improving patient satisfaction as they can feel more relaxed and confident that their dental health is in safe hands.